No place takes better care of your Dodge coupe or minivan than Victory CDJR, first in Dodge service in Delmont, Pennsylvania. As a service contract recommended dealer, our Dodge maintenance and auto repair center is equipped with the diagnostic tools and the Dodge certified technicians to keep your vehicle fine-tuned and performing as the manufacturer intended. 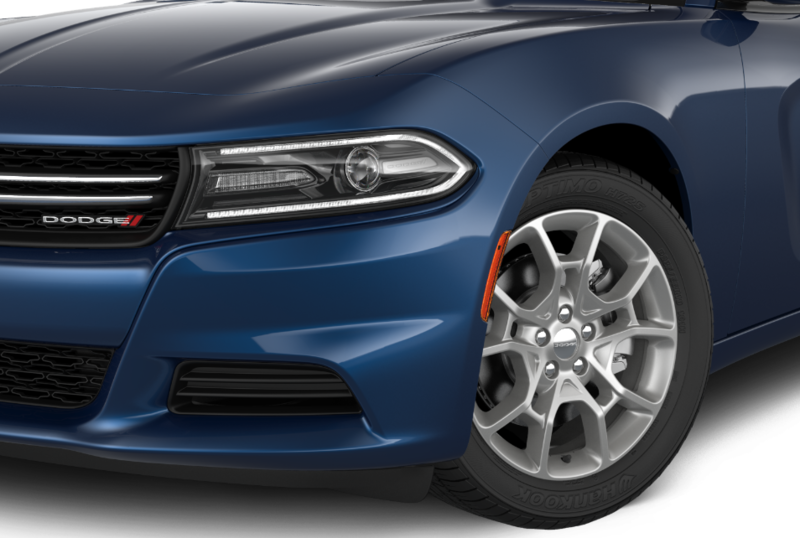 Plus, we use genuine Mopar replacement and performance parts, the Dodge components guaranteed to fit like a glove and uphold your factory warranty. Service your Dodge vehicle at your trusted Delmont, PA Dodge dealership. At Victory Chrysler Dodge Jeep Ram, we make it easy to slide the routine auto maintenance you need for your Dodge Durango into your busy day. Keep your Dodge Journey running clean and strong with a quick and efficient oil change and tire rotation at our Mopar Express Lane in Delmont, PA. There's no appointment necessary, and we're open Monday through Saturday. Need transmission repair, an HVAC adjustment, or other Dodge repair? Your factory trained Dodge mechanic will get it done fast and right, at a fair price. Check out Mopar coupons and dealership specials for big savings on car maintenance and OEM parts! Schedule an appointment online anytime, or call Victory CDJR to set up a service appointment or state inspection in Delmont, PA.